I love makeup bags and storage ideas. There are so many gorgeous selections. I have too many makeup bags and holders of all shapes and sizes. If I ever did need some new ones I think these ones are super cute and glamorous choices. Makeup Bag shaped like lips? Too cute! Whats better then a makeup bag that says "I love makeup"
Love that big white flower! Get ready for an exciting blogging week! Thanks for stopping in! I appreciate every single one of my readers. Please say hi! I love reading your comments. Would you like win a free makeup application? 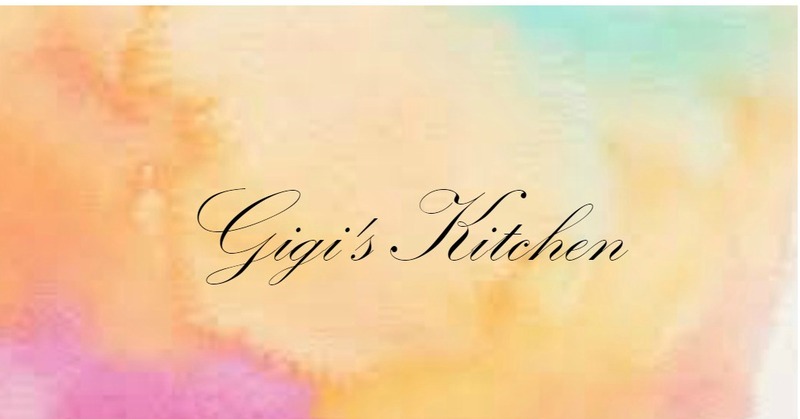 All you need to do to join is "like" my page- gigi's makeup on Facebook and you could win! Go check that out here.